Would you mind showing a screenshot or two of the secondary energy colours? As far as I've seen ingame, it doesn't change anything. Okay? You think I want to play Archwing missions just so I can use it? 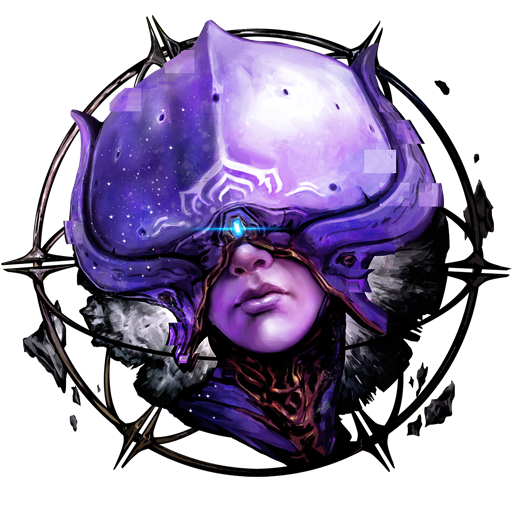 News flash bud, most people don't play Warframe for Archwing... the main point of Hildryn's signature weapon is that it's not primarily for Archwing. It's her signature weapon, it should include the deployer in the bundle anyway. Just another questionable decision by DE. that's so dumb... I'm not going to grind my nuts off just to use a Warframe's signature weapon, especially if I buy it from the market. The Archweapon Deployer should have been added to the market from the beginning anyway. Black box bug from plains is back, except this time in orb vallis. Seems to mostly occur after taking damage and/or dying. Nice, these are some great changes. Just disappointed that DE is trying to make it so that every frame has to rely on all 4 abilities (especially since Blazing Chakram has janky flight paths and hits don't properly connect sometimes). Making us jump through hoops just so we, as supposed humanoid death machines, don't get instagibbed by random trash mobs. Some of us like being powerful with the press of a single button. Really worried about the direction they are headed in for frames. So that they can change them if people don't like them? I'm sure people would throw a tantrum if they just released it like that out of nowhere. Yay, no Revenant/Vlad. Guess this means I have no reason to play for another 2 weeks.